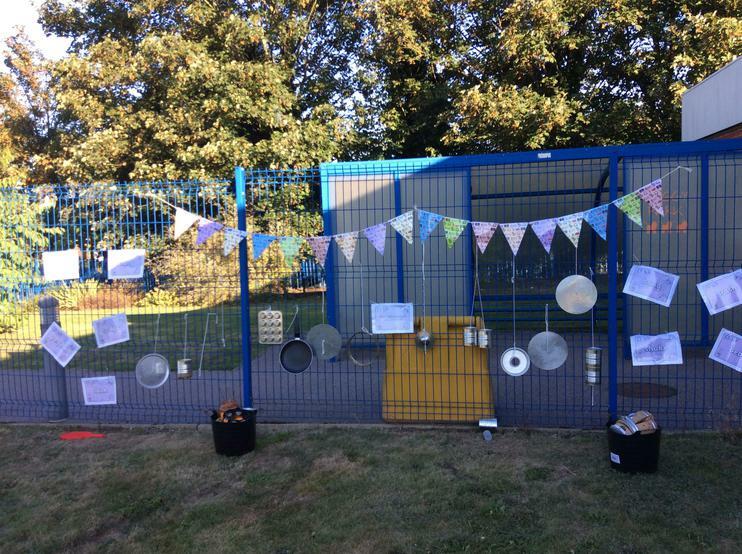 Manor Oak Nursery is situated within the extensive grounds of Manor Oak Primary School. 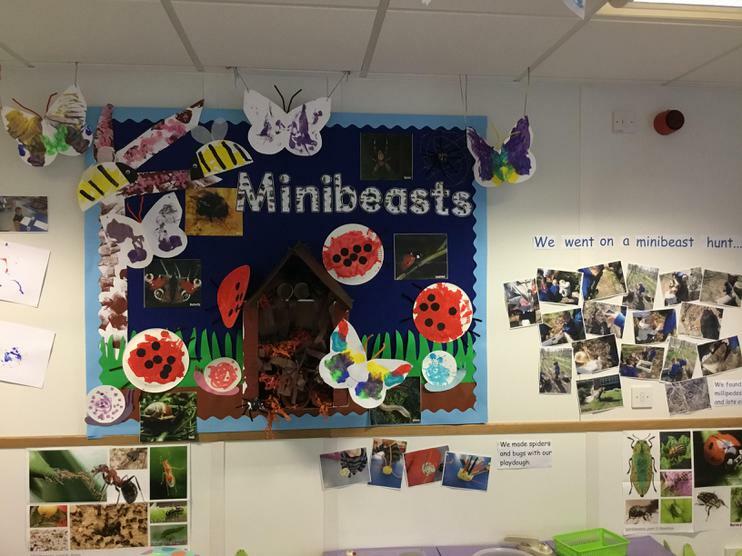 We provide high quality Early Year's education for children from 2 to 4 years old in a safe and stimulating environment where all children can thrive. 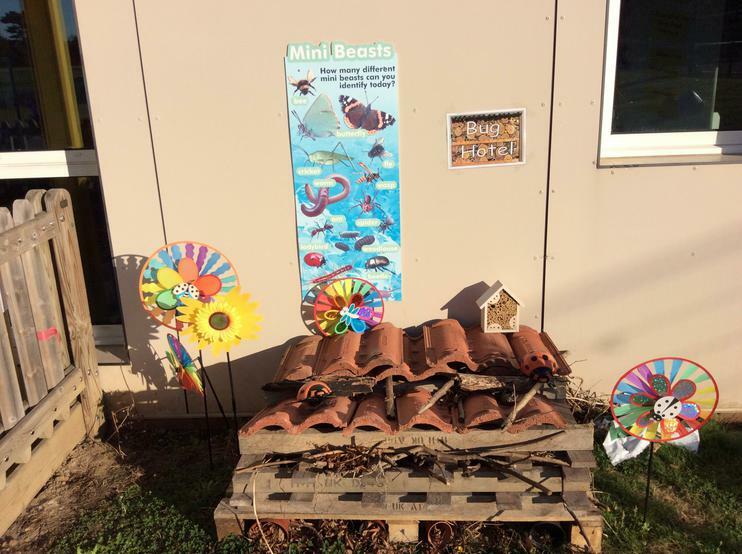 The Nursery is based in a purpose built building which is fully air conditioned and has a lovely outdoor area for children to use in all weathers throughout the year. 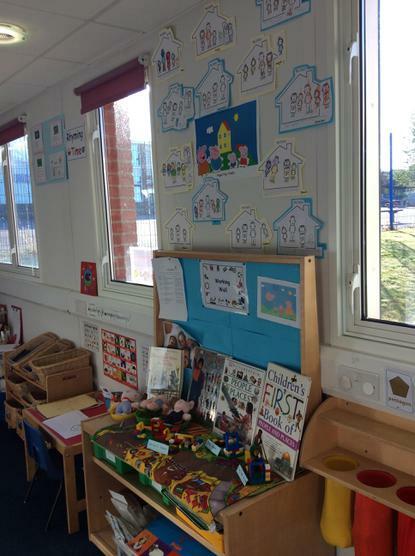 Manor Oak Nursery is open between 8.50am and 3.05pm for 38 weeks a year during school term times. We have two sessions a day, 8.50am - 11.50am and 12.05pm - 3.05pm. 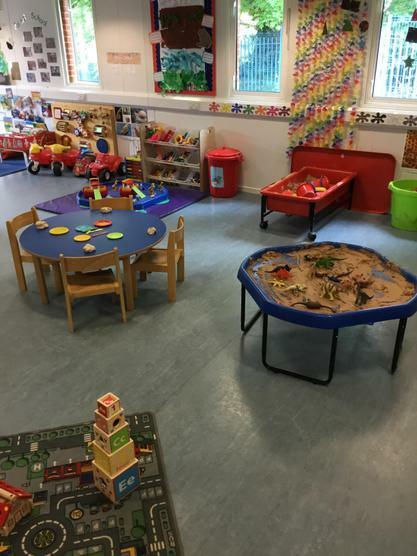 We also offer full- time and sessional childcare and we hope to work flexibly around your needs. 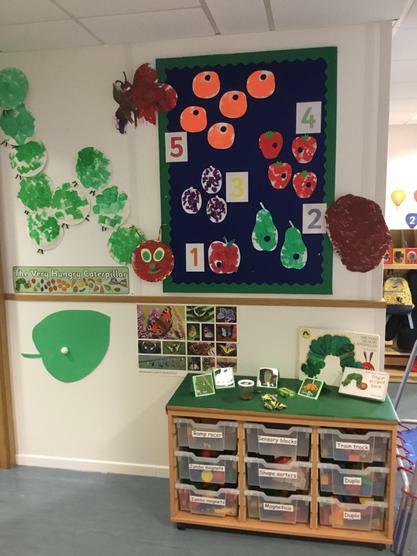 We have two rooms within our Nursery: Acorns for 2-3 years and Seedlings for 3-4 years. 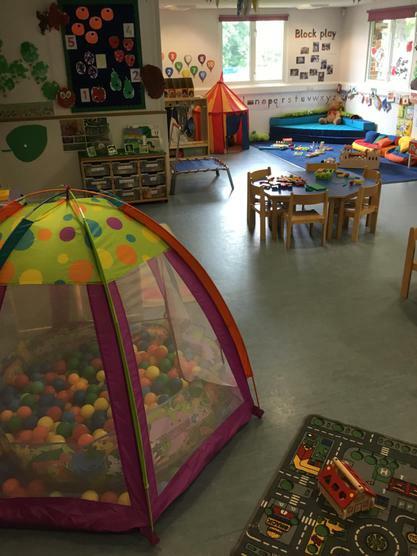 Our Acorn room offers morning sessions Monday - Friday between 8.50am and 11.50am. We accept eligible 2 year olds for 15 hours free Government funding, subject to availability for these sessions. You can apply for this at www.bromley.gov.uk; once in receipt of your 2 year old certificate, and subject to availability, please contact the office to apply for your place. 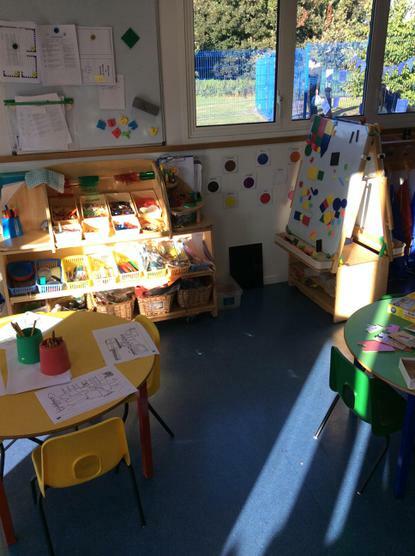 Children are able to attend morning (8.50am - 11.50am) or afternoon sessions (12.05- 3.05pm). 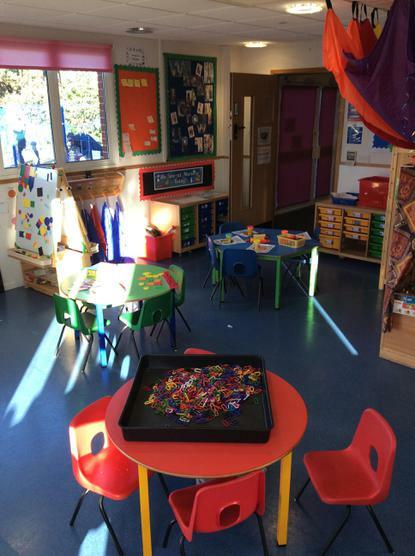 We also offer full-time and sessional childcare, subject to availability. On admission, you can discuss whether you would prefer to enroll your child in morning or afternoon session. Please also let us know if you do have any other childcare arrangements and we will try to work around your needs.